Business Card is one of the most important and first thing that is exchanged when business meeting a new client or any business person. Even in this time of digital media growing up, you cannot avoid the business card importance. 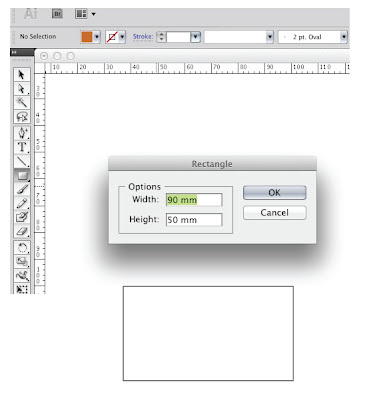 Now I am going to simply explain how to make a simple and professional business card design in Illustrator. If you have a basic knowledge in Illustrator you can do it very easy. Business card have many different standard sizes, as you can see below. You want make custom size also possible. Here I am making a 90 x 50 mm size double side business card. Open a new document from file menu, select rectangle icon from tool bar. Now we create a rectangle 90 mm width and 50 mm height. Rectangle is ready, guide line is the important thing in business card design. 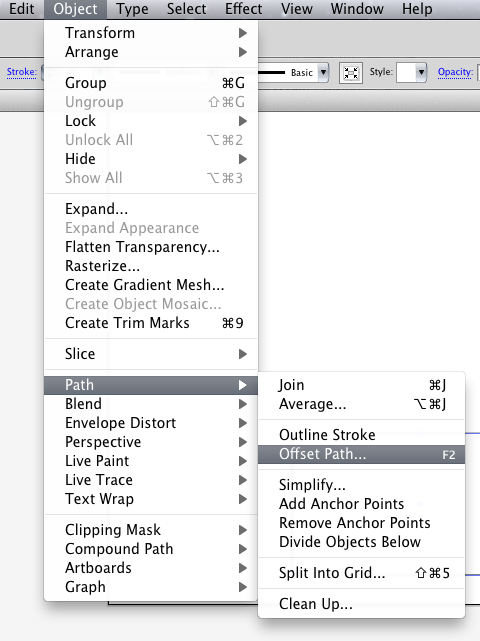 to make guideline select the rectangle and go to Object > path > Offset Path. 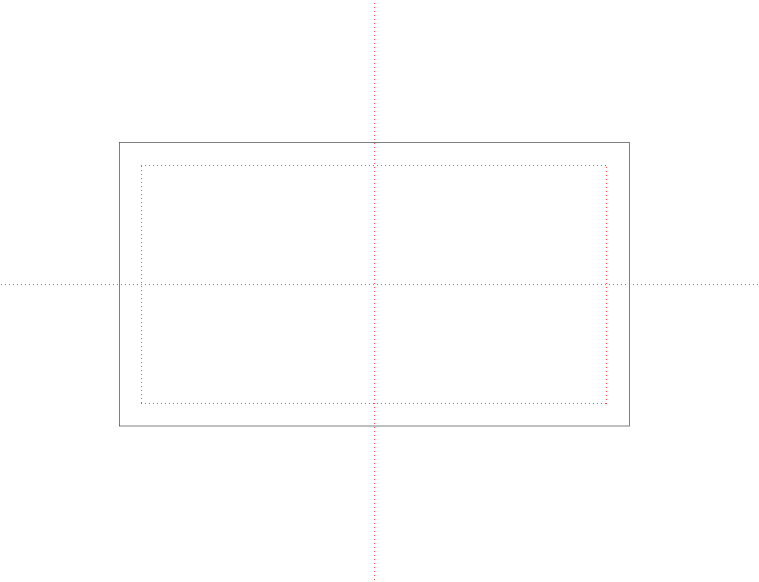 Create -4 mm offset path, now you can see one more rectangle inside the first one. the second one we go to convert to guide line. Now second rectangle converted to guide line. 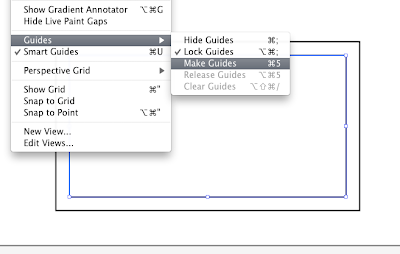 Then make middle guide lines from Ruler (CTRL + R) vertical and horizontal. 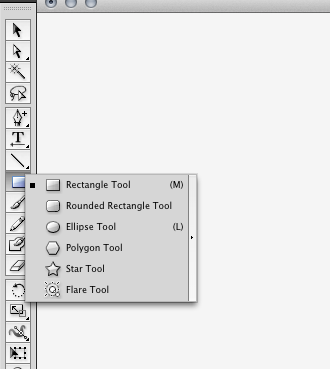 I select two rectangle in background with 80% of Black fill, see the guidelines for both rectangle. Now place the company logo in to the card design and details of contents like Name, Position, Mobile Number, email, telephone, fax and social media contact and more up to you. Be sure the alignment of content is perfect, this give nice look. 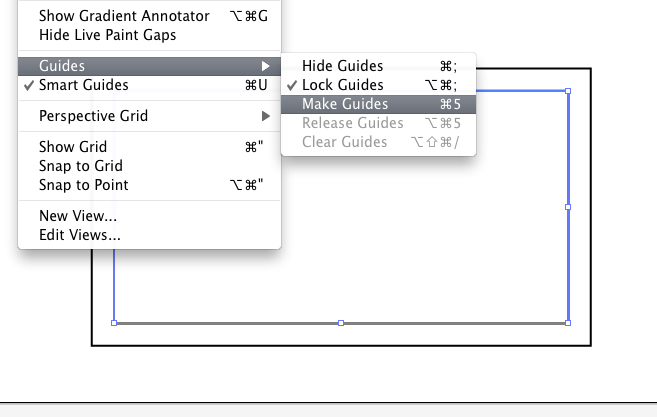 If you need more guide lines create guidelines, Normal font size for name 8pt bold and other things 7 pt normal is standard. 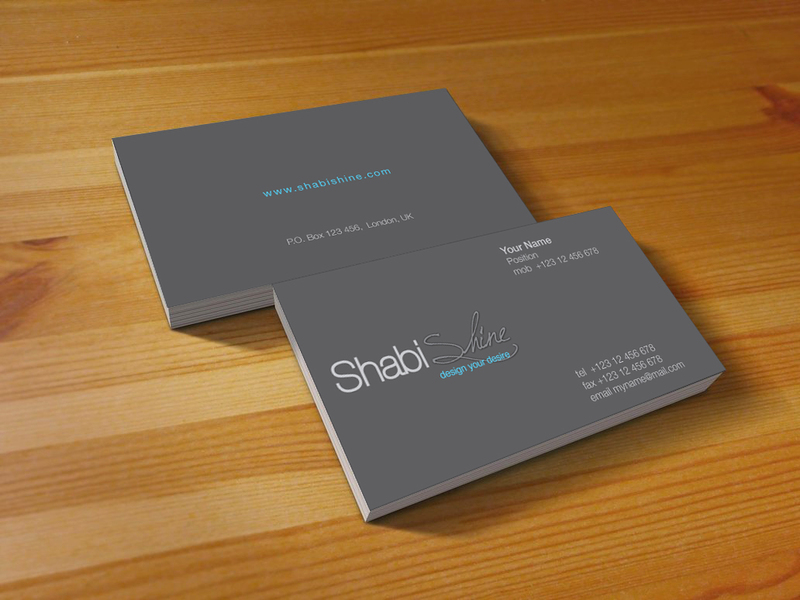 Now see the shabishine.com Business Card like in a business table. I will appreciate your feedback. Download amazing Photo Editing Tutorials. Hey, thanks for sharing this post. it is really very helping to design Business Cards. Your Seiko Firm ended up being a serious involving clocks along with designer watches, replica chanel their 1st watches beginning in nineteen 12, while using name involving Seiko 1st cheap replica handbags in designer watches throughout nineteen twenty four. That they way too implemented most of Demings ideas inside article warfare years along with, similar to Homeowner, get chanel replica handbags a brandname brand recognized pertaining to good quality along with invention obtaining presented your omega replica digital camera enjoy that will presented a new multifunction design and style certainly not found on various other digital camera watches. There are several wristwatches which have been presented for the market currently. Some fake chanel are only your current standard along with common wristwatches that will assist you reminding your current almost daily. Even now, you'll find various other sorts of watches which have been appointed using various other valuable expertise. This is really an quite informative blog about the important tips of designing a unique and eye catching business card. Thanks for sharing the tips. For simple and professional business cards one needs to focus on dimensions of a business card and rightly explained in this blog about the dimensions. This sort of printing needs nova fly and Roland machines. It additionally requires cover of the prints. Almost every business meeting ends with the exchange of business cards. Their creation does not take much time when using the optimal method. Thanks for your tutorial. Every company or individual employee want different type of business card with good quality. Because business cards indicates the standard of the company or employee. Business Cards Printing in Brisbane is a very profitable business in online. If they use templates then you will land up having a logo that is used by others too after certain alterations. startup branding The first step in branding will be the creation of a logo. You can done your home work as design, coloring and shaping. When it comes to print, you need us as we are online printing service provider. If you are looking for professional business cards printers, then you just need to contact us. Nice information thanks for sharing with us!